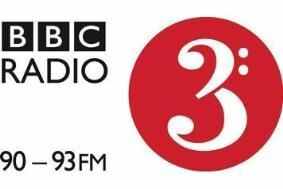 Radio 3 brings back live concert broadcasts | What Hi-Fi? In a dramatic change of policy, the network's controller, Roger Wright, has committed to broadcasting concerts live on every weekday evening for 46 weeks of the year. From May 3rd, listeners will be able to listen to live classical musical concerts from around the country. "We are all pleased and excited about the decision," says Sir Mark Elder, the music director of Manchester's Hallé Orchestra. "There is nothing like the audience having the chance to experience the excitement of a live performance. "Whatever the advantages of deferred relays, this is the better way. We are all very pleased and excited that the live event will be returned to Radio 3."